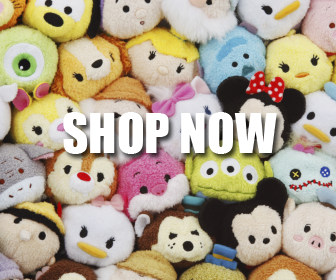 Two new Tsum Tsum collections have been spotted at Target. The two sets are superhero themed and flower power, groovy themed. 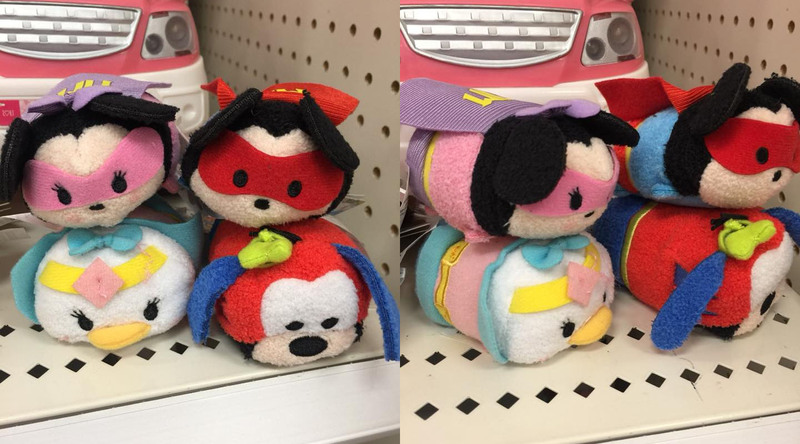 The superhero set features Minnie, Mickey, Daisy, and Goofy, and the groovy set features Minnie, Mickey, Marie, and Tigger.